A four-time NCAA Championships qualifier, UMBC swimmer Emily Escobedo finished third in the 200 breast to earn 2017 All-America honors and was an honorable mention All-American in the 200 IM and 100 breast. 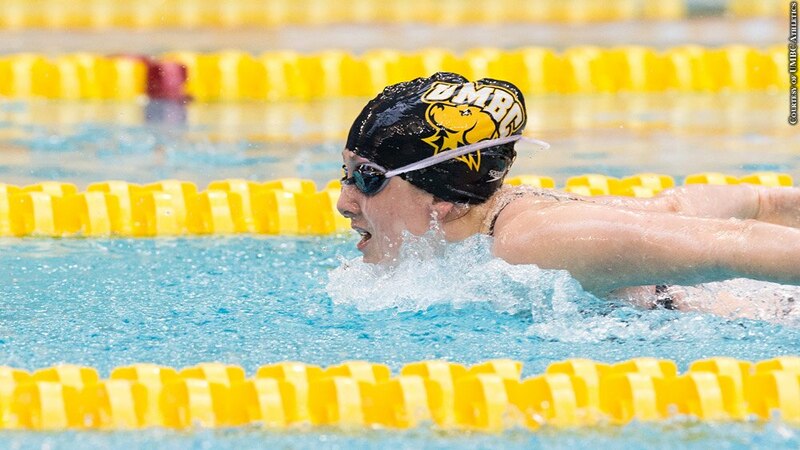 As a junior, she became the first UMBC swimmer to earn points at the NCAA Championships. Escobedo was named to the USA Swimming National Team after qualifying in the 200 breast in August.